Playing the piano has been a part of Christine's life from an early age; childhood lessons, requests to accompany friends and to play for school, church and community events throughout her teens were followed by keyboard harmony coaching, an invaluable choral accompanying 'apprenticeship', a varied university experience, including Alexander Technique, and post-graduate lessons at the Guildhall with Norman Beedie. 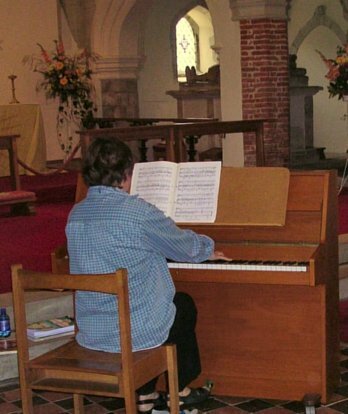 As a keyboard performer, Christine has specialised as an accompanist - mainly as a pianist, but also in organ and harpsichord continuo playing as well as playing for church services. 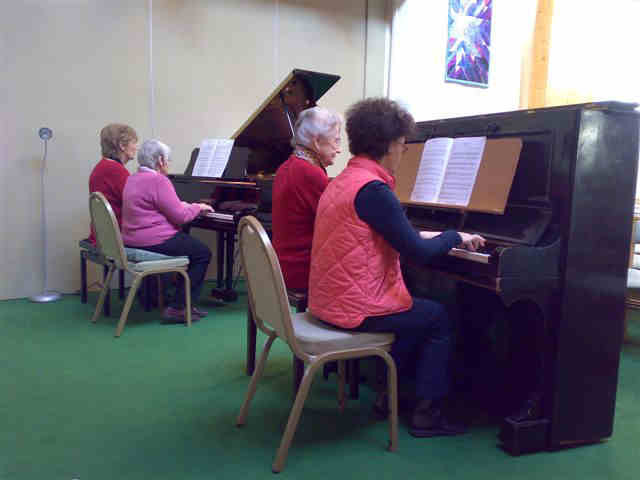 Piano playing, including keyboard skills such as harmonising and transposing, is also at the heart of Christine's coaching and teaching activities and her own piano tuition reflects this diversity. 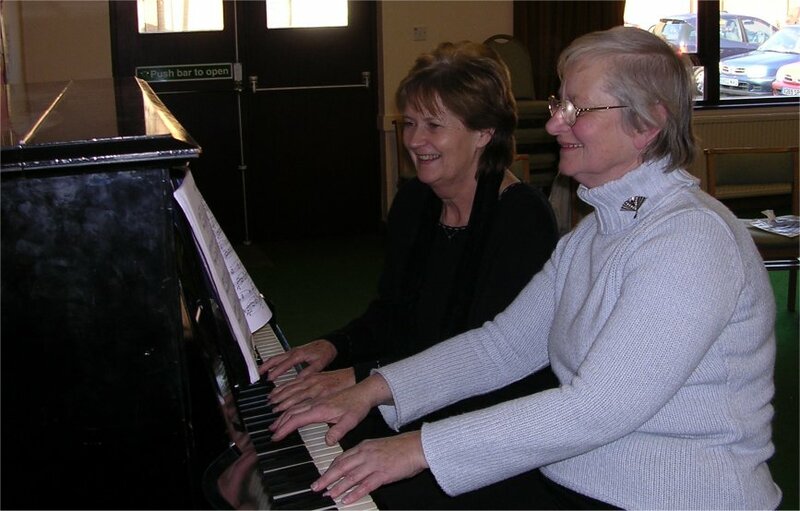 As well as giving individual lessons, to both young people and adults, Christine has led classes and groups for adult pianists for many years. These workshops present a range of opportunities for pianists who wish to develop their skills and extend their musical horizons as well as providing a great opportunity to meet kindred spritis.. These take place in Blackmore, Essex CM4 0RN on Monday mornings at 10.30am - 12.30pm. Enrolment is by term (usually 12 sessions) Anyone is welcome to drop in for a free taster session (do call or email to check dates). New members may join at any point in the term, with pro-rata payment. "Is there only one piano?" What happens? 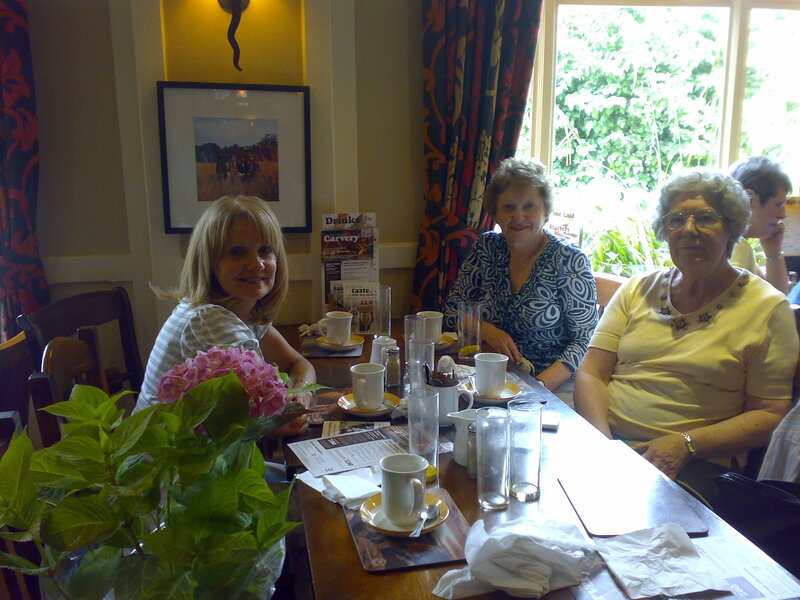 In a friendly atmosphere, group members learn together sharing insights, fears, joys and discoveries. Each person is guided at their own level during the workshop sessions; group activities and class teaching on key topics are also included. Who? 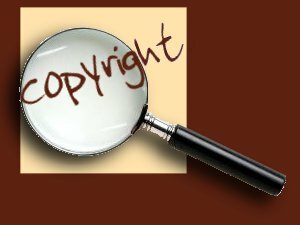 Pianists with at least some, or sometimes considerable, experience who wish to develop skills for various types of music making and work alongside other pianists. Why? Learning to listen and to observe are fundamental skills for every musician. The advantage of the group experience is that we can all - tutor included! - learn to listen more clearly; to notice what will make a difference to the overall sound, or perhaps to a small detail; to be alert to balance and colour within the different "voices" of solo as well as ensemble repertoire; to hear harmonies and bass lines - and all those things that are sometimes a little more difficult to observe when we are playing ourselves. 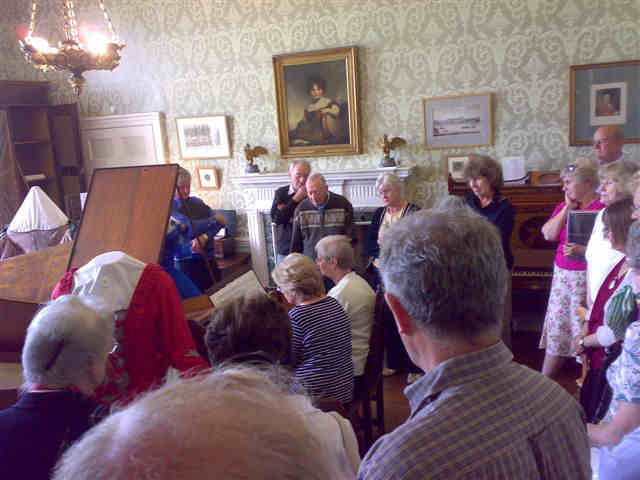 Additionally, we share lots of ideas from repertoire to news of concerts and other local musical events as well as the pleasure of meeting up with kindred spirits. When? 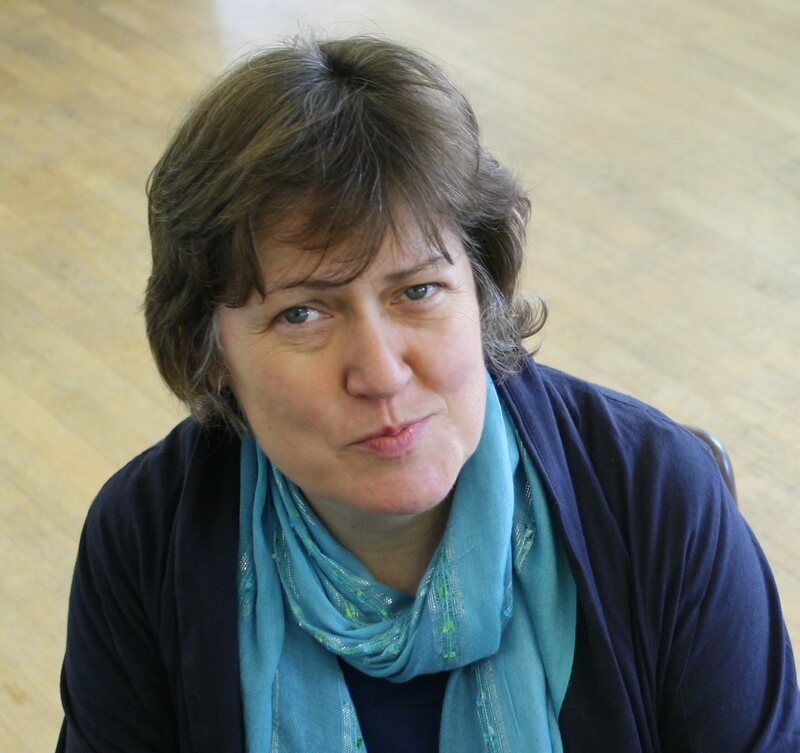 Christine is currently running weekly sessions on Monday mornings in Blackmore, Essex, in term time. The summer term runs from Monday 29 April 2019. Where? The Priory Church of St Laurence is in Blackmore, Essex CM4 0RN. A beautiful church in a beautiful part of the world! 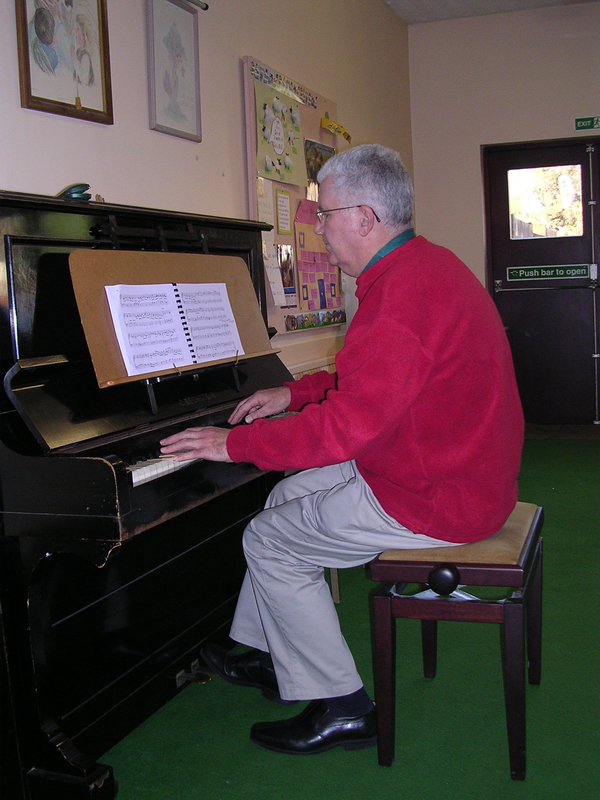 The pianists who join these classes come with a wide range of skills, interests and ideas. Whether you would like to accompany a child or grandchild who is learning an instrument; help out at a school, church, youth or play group; improve or acquire some more advanced skills; branch out into a new area, or simply gain confidence in the company of kindred spirits, these workshops could be for you! 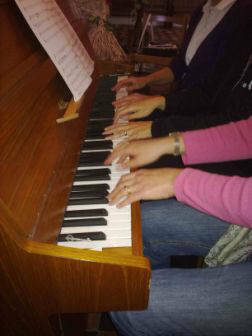 Some fun at our 2-piano sessions in Loughton and at lunch in Brentwood! "There were so many highlights. I think one of the greatest things was to have the Piano Group playing all day for us." 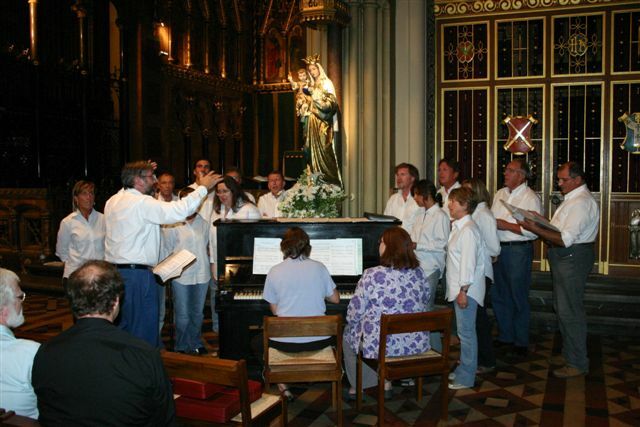 Comment from the organiser of a church Flower Festival e group members performed.